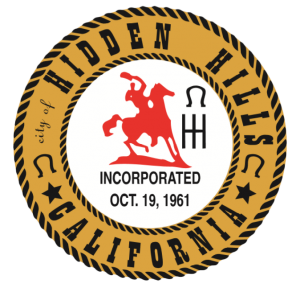 Charles Abbott Associates, under contract with the City, provides all Building and Safety, Planning, Code Enforcement, City Engineering/Public Works and Environmental Services for Hidden Hills. Inspection hours: Anytime after 11 a.m.
Requests for inspection: May be made anytime from 9 a.m. to 5 p.m. and must be made 24 hours in advance. We are always available to answer any questions and provide information. Please feel free to contact us per the above schedule. The Building Department is responsible for safety standards for the design, construction, materials, use and occupancy of all buildings and structures within the City. The Department provides plan check, permit issuance and inspection services for new construction, additions and remodels to ensure all structures meet or exceed the minimum life-safety standards of the codes adopted by the City of Hidden Hills. The Department also ensures plans are reviewed by City Departments or other interested agencies. Permits are issued only after plans are complete and corrected as required. Inspections are performed during the construction process through final inspection. The Building Department prepares, for adoption by the Council, updated Building and Fire Codes every three years as required by the state of California. Local amendments are also included with this code update. 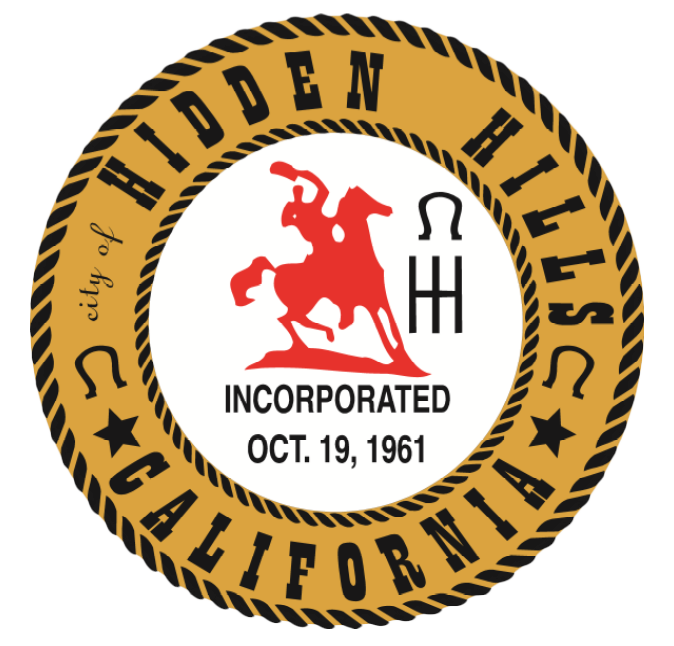 The Planning Department provides the community of Hidden Hills with an array of current and advanced planning services. The Department reviews development- and land-division projects to ensure conformance with City-established policy and regulations. The Department maintains and administers the City’s General Plan, assuring that it reflects community values and state statutes. Planning also carries out the requirements of the California Environmental Quality Act (CEQA) and the Subdivision Map Act. The Planning Department is responsible for providing staff support to the City Council. The Code Enforcement Department receives and investigates complaints regarding potential violations of the City’s Municipal Code, and it also canvasses the City on a regular basis for violations. The Code Enforcement Officer uses a systematic approach to gain compliance and elimination of any code violations. The City Engineering Department is responsible for the City’s infrastructure and those improvements associated with new development. Maps and plans are reviewed, and inspections are performed by the Engineering Department to ensure compliance with local and state standards, as well as proper engineering principles. The Engineering Department also provides floodplain management, along with storm-water-quality monitoring and enforcement. City Engineering works closely with the Planning and Building and Safety Departments on new developments, particularly on those projects involving subdivisions, grading, drainage, traffic, street improvements and/or utilities. The Public Works Department deals with improvements to and the maintenance of the City’s capital improvements (streets, storm drain, City facilities, etc.). Solid waste (trash collection and recycling) is a function of Public Works. In addition, the Public Works Department coordinates with other agencies and the City’s utility companies. Encroachment permits are issued by the Public Works Department for work within the City’s right of way.